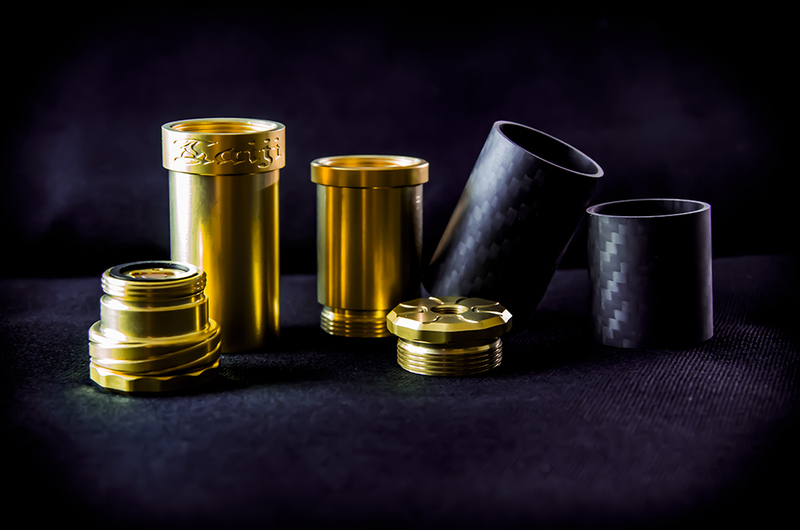 asMODus Distribution and Warranty Center focusing in high quality mods at affordable prices. 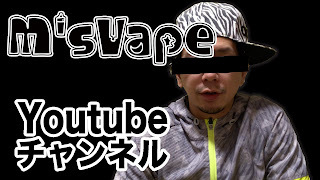 Copyright © 2017 M's Vape. Powered by Blogger.